We provide the Best Service, the Largest Selection and the Lowest Prices Anywhere! We carry all styles and looks! 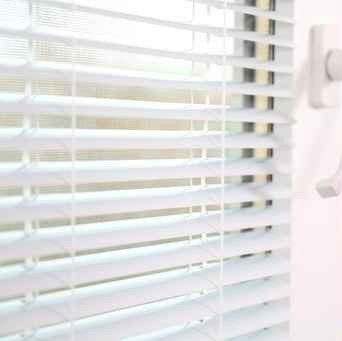 Durable and Easy To Clean! 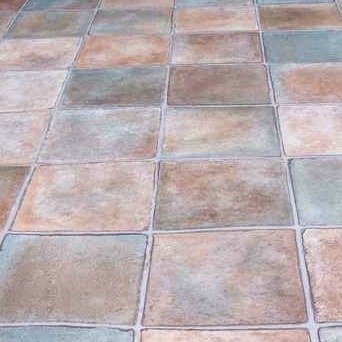 Come into our location and find carpet, tile, hardwood, laminate, luxury vinyl and sheet vinyl at the lowest prices. 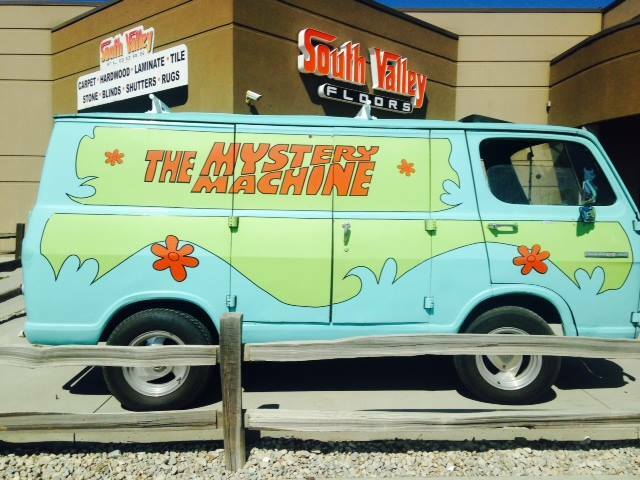 We take the mystery out of flooring. 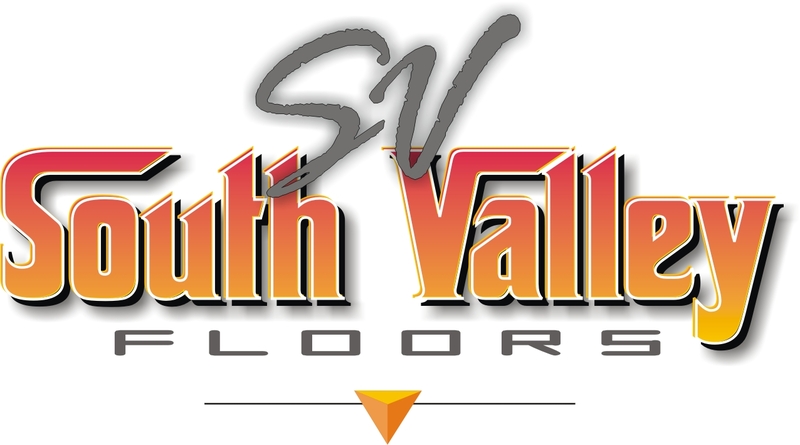 South Valley Floors Offers A Financing Program for Every Budget! 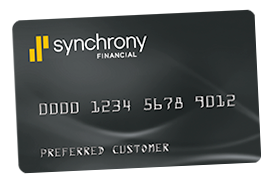 South Valley Floors accepts all major credit cards and offers affordable financing options through our store credit card and Synchrony Financial. Call us, E-mail us, or stop in today to explore our financing options and our application process. 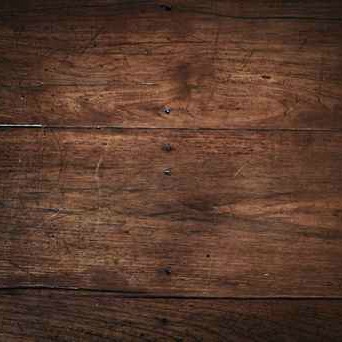 The flooring you choose can make your home a more comfortable place for your family. If you have been dreaming about changing your living space, our expert consultants are ready to make your dreams a reality at a price you will love. 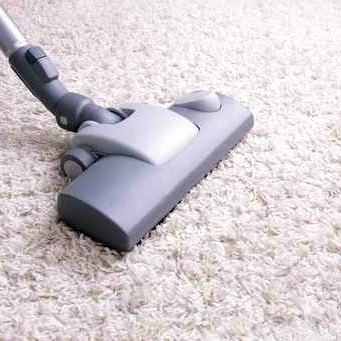 When you trust your floor covering needs to us you’re working with the most dedicated professionals in the industry. 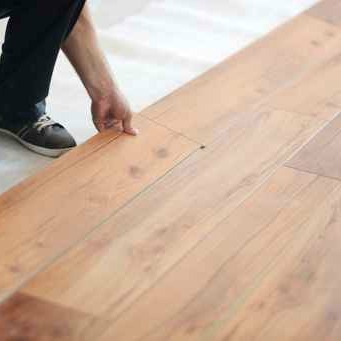 South Valley Floors understands your floor covering needs and our expert flooring consultants provide the best quality service available to insure your satisfaction. Our company is committed to building long-term customer relationships. 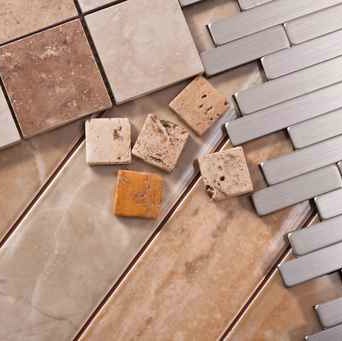 Turn to us for your flooring solution and we will earn your confidence. Just finished my basement and these guys were exceptional. 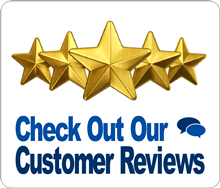 They helped us pick good product and were patient with us during the decision making process. We installed it ourselves and they were helpful with tips and ideas. And when we did hit a little bump in the project they did everything they could to help us and smooth things over. Very satisfied and everyone who comes over compliments us on it. Looks amazing! Finishing our basement and we are picking Alan’s brain a couple times a week. He has been very patient with us through this process. His knowledge and customer service are exceptional!! Highly recommend South Valley Floors!